Apple launched the AirPods 2 yesterday with new hardware but the same design. This approach mirrored the company’s recent product overhaul, where it chose to focus completely on the hardware upgrades instead of the design. It’s an approach that will ensure the company can compete on multiple fronts. Now, in just a day after we got the new AirPods, details for their hardware have also come to light. Take a look below for more. Apple’s W1 chip for the original AirPods proved to a gamechanger in the market. Even though it launched the earpods in 2016, the earbuds still deliver better or on-par connectivity and usage than some of the latest products available in the market. Which is partly why Apple’s launch of the AirPods in a ‘low-key’ manner is surprising. The new AirPods feature a brand new processor that improves their ability to switch between devices, and use Siri. These are surely the result of the new H1 chip that Apple has designed especially for the AirPods – at least for now. 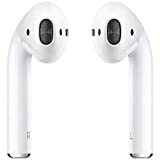 However, at a time when Apple is taking it easy by playing to its strengths, it has launched an incomplete product that still makes the AirPods a clunky product that can not be used in every environment. Talking of the earbuds’ internals other than their processor, we’ve got more information courtesy of Twitter. 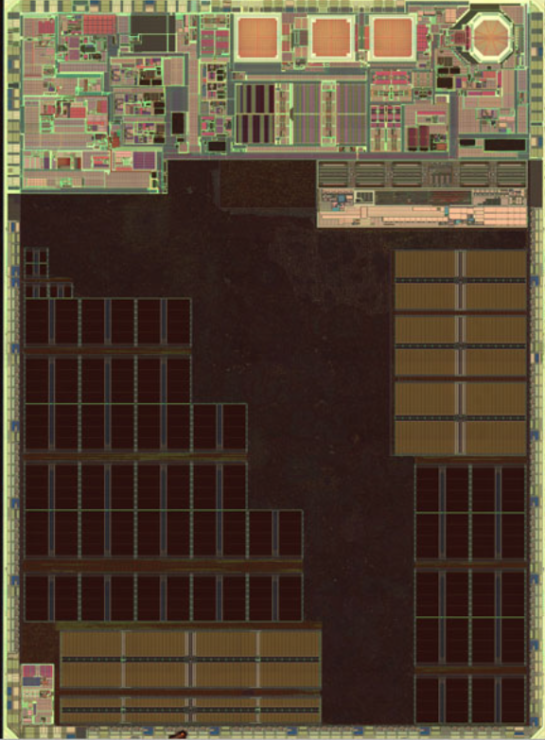 The nice thing about the H1 chip is that, by sacrificing WiFi, it can now support Bluetooth 5 Class 1. For reference, Apple’s AirPods 1 (launched in 2016) supported Bluetooth 4.2. 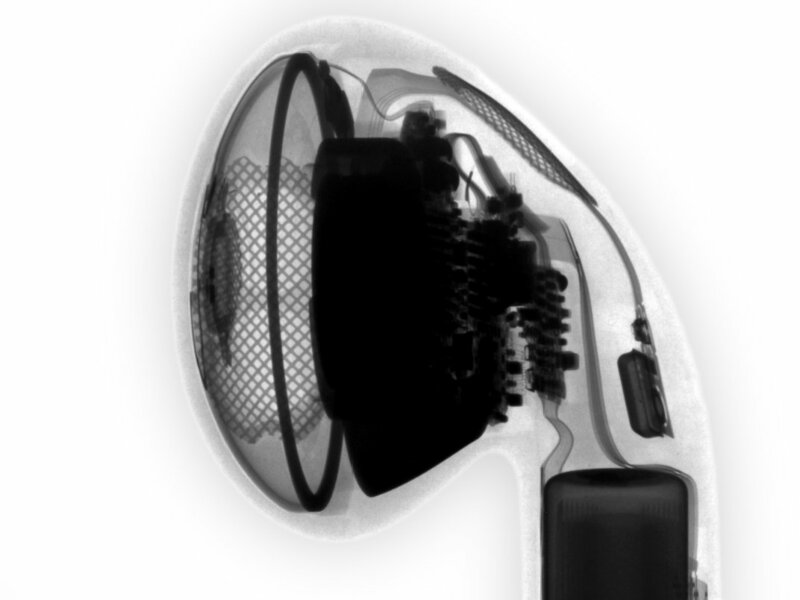 While we’re disappointed by the zero design upgrades on the earbuds, the upgrades made through the H1, once validated after testing, will improve the experience of users who use the original AirPods. Apple should focus on improving sound quality, which can not be ascertained right now due to a lack of information about the gadgets. 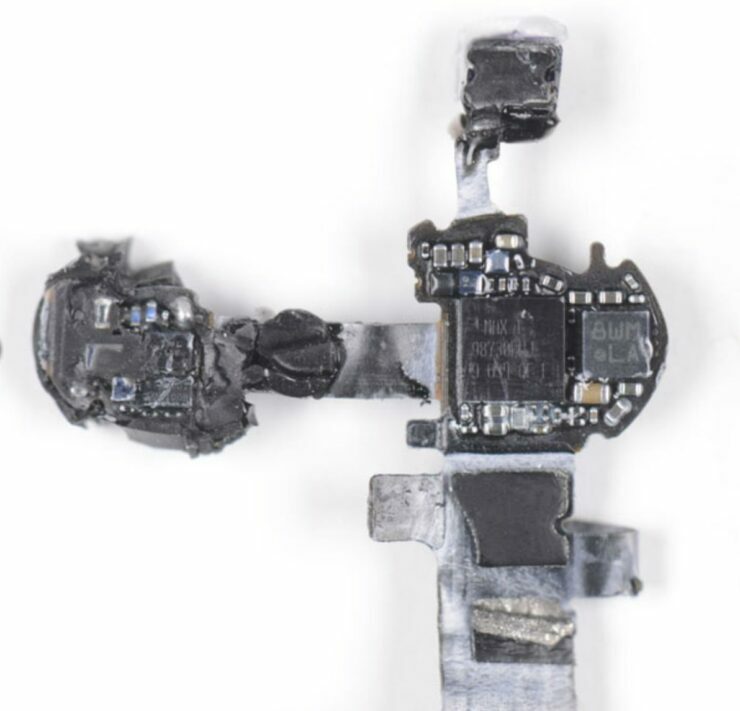 The component list that we stumbled across today does not provide specific part numbers, and the image isn’t of sufficient quality to accurately discern updates made by Apple to components that support the H1. But, since it’s been more than two years since Apple launched the original AirPods, and it’s had extensive experience with manufacturing accessories such as the HomePod, some upgrades are inevitable. 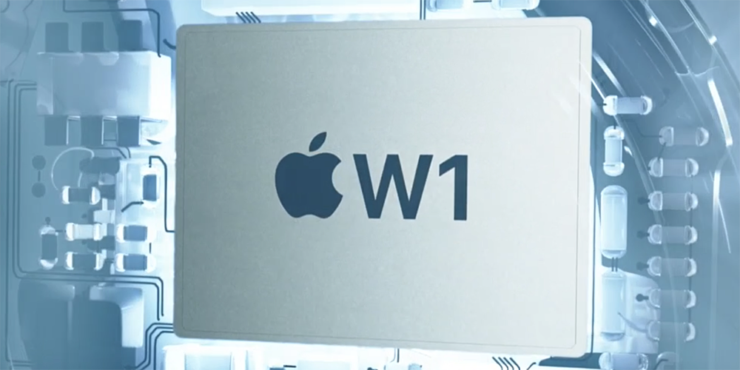 Apple W1 Vs H1: What’s Changed In Two Years? With AirPods 2, Apple has chosen to improve the way in which the buds can be used with the company’s product ecosystem. Naturally, these upgrades come due to the H1 chip, The H2 chip can render audio, manage the various sensors listed above, allow iOS devices to pair using iCloud and Bluetooth. Additionally, while all this can also be done by the W1, upgrades on the H1 further allow it to support Hey Siri, switch connections faster and allow for an hour more of talk time. For more information, read our product coverage. The coolest feature on the AirPods 2 is Hey Siri, which will now be available to the user even through earbuds.